I love collecting notebooks. Over the years, I have accumulated quite a lot of number of notebooks/journals but some of them are given to my sister, some are lost, some I had to throw away ’cause they’re all beat up and just can’t be used anymore and then one of them was soaked with rainwater that got into my suitcase when I went camping last two years. Still so sad about it. It was an A5 Monologue sketchbook and oh it was fairly beautiful. The collection you’re seeing here isn’t my entire notebook collection. I have many sizes of notebooks but the ones I’m going to be showing you are the ones that I use strictly for journaling be it bullet journal or just for normal dear-diary journaling. I started writing in primary school but unfortunately I lost all of those notebooks I used to write on. Maybe I put it somewhere around my house, I’m not so sure but if I found them I’ll be doing a whole nother post about it. I have the soft cover notebook for my 2016 bullet journal and the hard cover one for 2017. 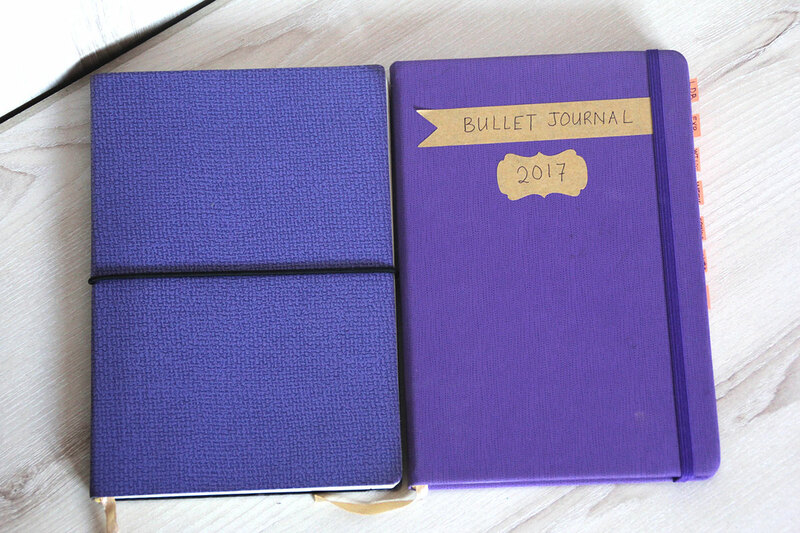 I did a post about how I use my bullet journal here if you wanna check it out. These are great notebooks for bullet journaling and I really recommend them because it’s very inexpensive and it works for me. 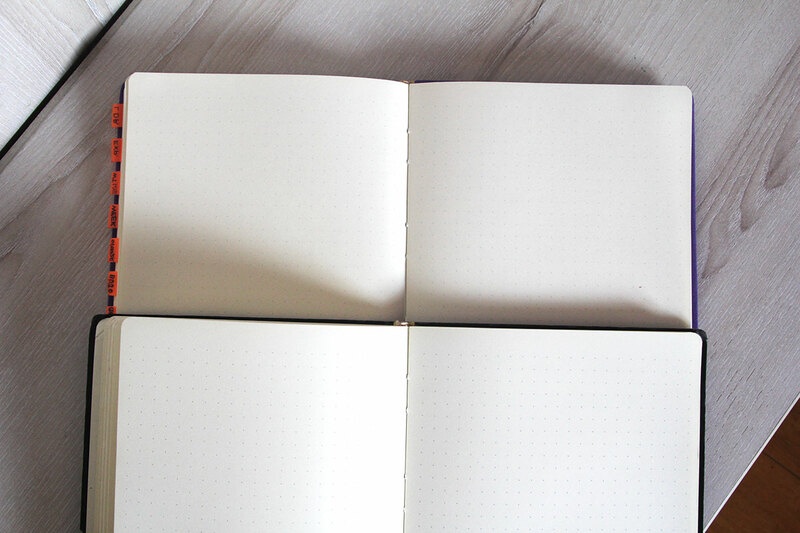 They’re basically the same notebooks but with different cover and the paper in the soft cover notebook is a little bit thinner than in the hard cover one. 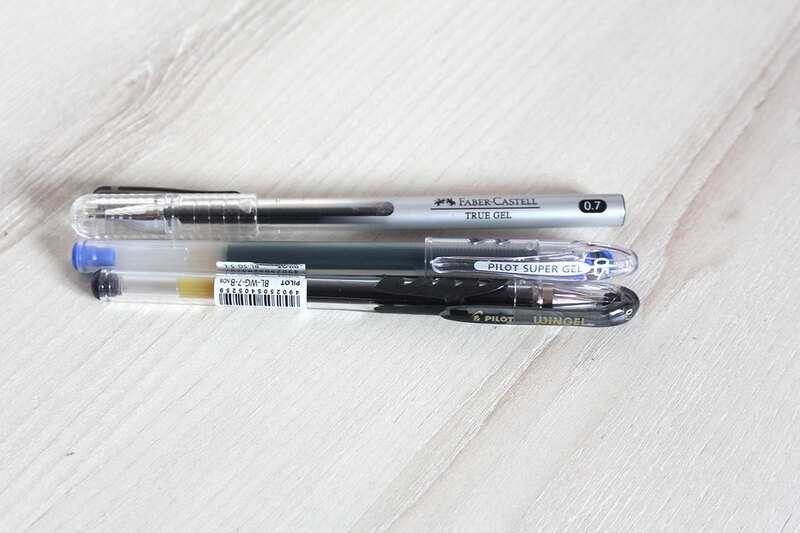 Where to get — You can get them at Tesco or MPH but I’m pretty sure most stationery shops carry them. I purchased this notebook in 2010 but I’ve only used it halfway through the book. 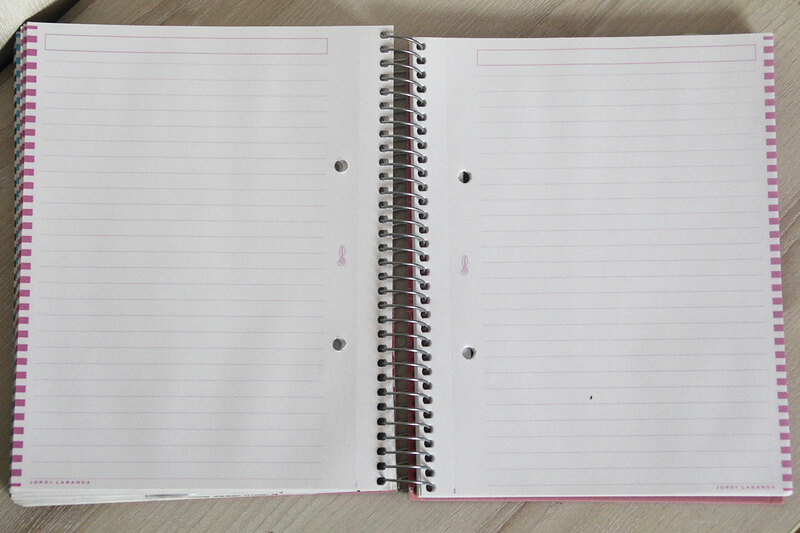 I am left-handed and spiral notebooks are not suitable for left-handed people like me because I always have problem writing on the right side of the book because of the spiral bound. 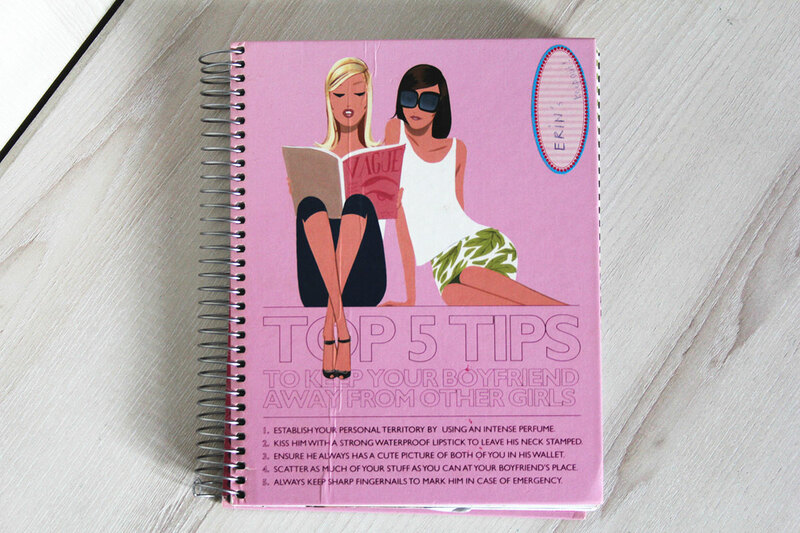 It’s a tear-out notebook so you can take the pages out if you want to but I personally don’t do that to my notebook. I don’t think you can get this specific notebook anymore ’cause I bought it so long ago. This is the current notebook I’m using for journaling. I actually got this in 2014 during post-breakup of my previous relationship so I wrote a lot of emotional stuff in there. I’m the type of person who uses one notebook for one major event in my life and when that event has passed, I kinda ditch that notebook and buy another one just because I don’t like writing about new feelings on a notebook that’s full of my old feelings. I hope you get what I mean here. I found this notebook last week in my drawer (I hid it there, shhh) and I still have 3/4 of the notebook to fill. The cover of this book is actually plain brown with jersey-like texture but I pasted some cutouts from magazine and I wrapped it with clear wrapping paper because I don’t wanna ruin the cover. 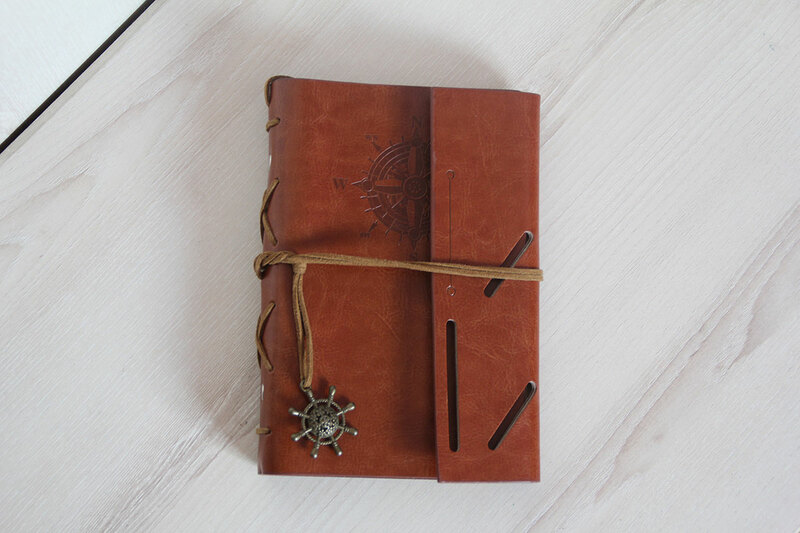 It’s very soft and delicate so don’t get your notebook anywhere near wet places. It’ll ruin the cover, trust me. Nonetheless, I enjoy writing in this notebook a lot. I really recommend it if you’re looking for a thick notebook for school or journaling or whatever you feel like. My boyfriend got this notebook for me in 2015 during his visit to Turkey. Maybe I’m biased because he got it for me but this is my favourite notebook of all time! It’s a little bit smaller than A5 notebook but the size is perfect for me. The cover is actually fabric and it’s really nice to touch. 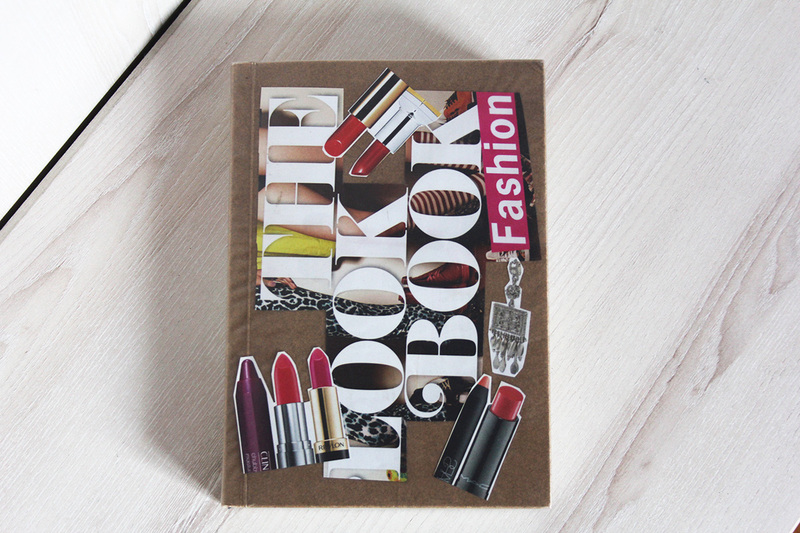 What I like the most about this notebook is its pages! 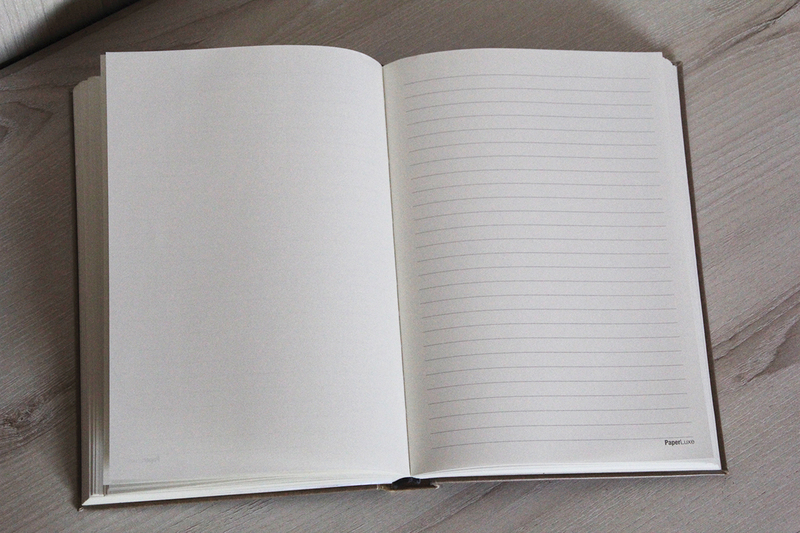 The paper is super soft and thin, just what I like in notebooks. I love writing in it with gel pens and the ink doesn’t bleed on the next page. 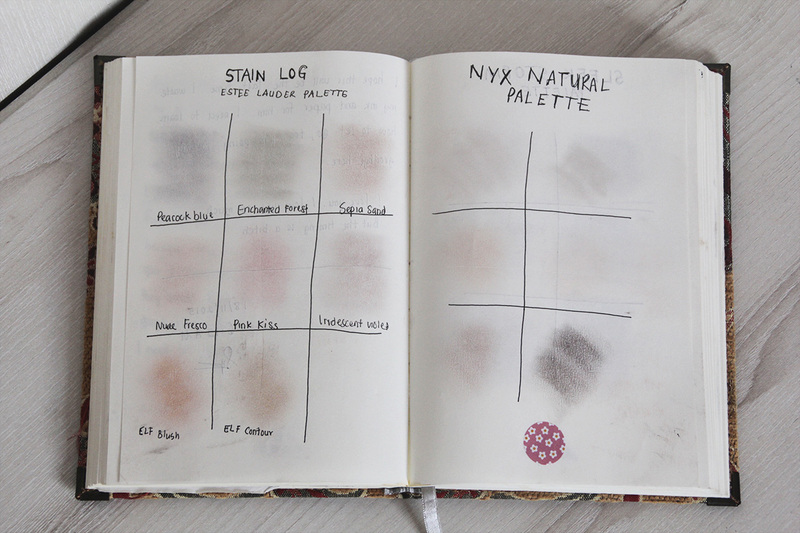 I didn’t have any blank pages left so I had it opened to the page of my makeup palette stain log. 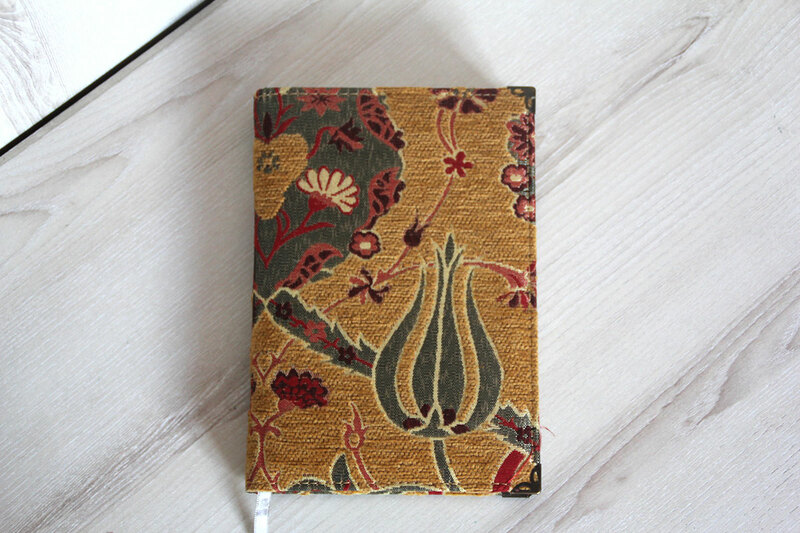 Can we just take a moment to appreciate how vintage-looking this notebook is?! 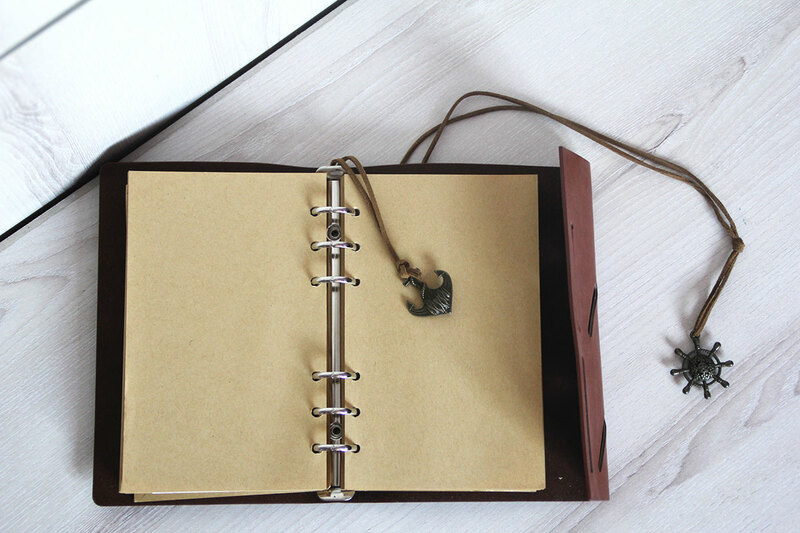 I know I said spiral notebook is not for me but who could resist this type of notebook, honestly. It’s so pretty. I can refill the paper if I’m running out of pages and I can add whatever I want in it. This reminds me of those time a hundred years ago when people write in their journal all the time and they have all these letters and notes that they keep in their journal. I aspire to be inspired by them! I love these kind of stuff. I hope you enjoyed this post! What’s your favourite notebook? 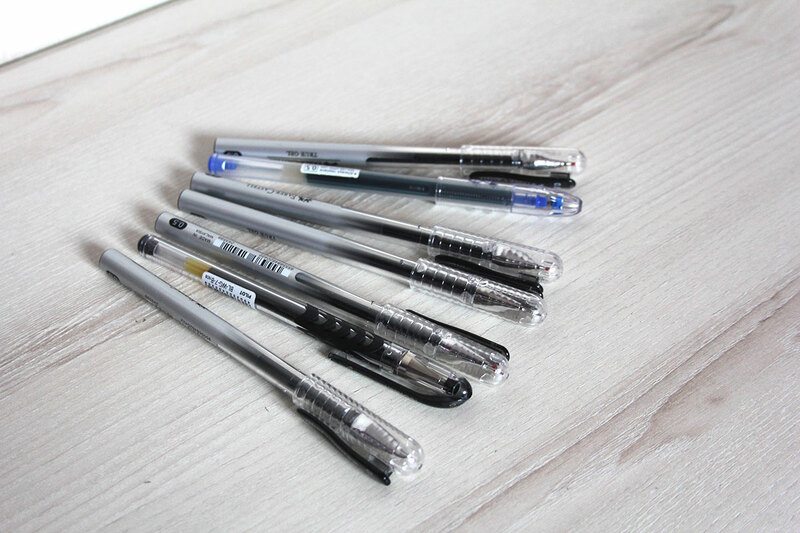 Do you journal and what are some of your favourite pens?